Alan D. Stevens spent the majority of his career in the field of public education. He worked as a high school teacher, elementary school counselor, an assistant principal at schools from middle school to high school, a principal in elementary and middle schools, and as the director of curriculum and instruction of the Jefferson County Schools. He later became an educational consultant for the Alabama State Department of Education. 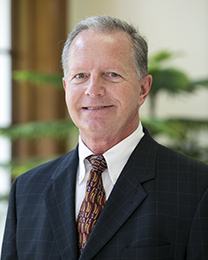 After several years in the field of real estate, Stevens returned to his education roots in July 2012 to become the executive director of the Alabama Center for Law and Civic Education. As director, he oversees a non-profit organization that sponsors law-related programs for schools throughout the state of Alabama.